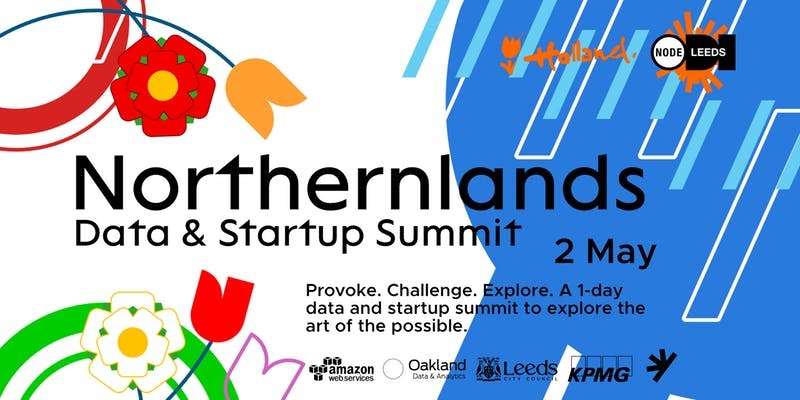 A 1-day summit that will bring together the people who are creating the data economy to explore the diversity, untapped value, and potential for innovation. Artists, activists, organisations, businesses, data scientists, strategists, citizens – we all have something to gain from innovation with data but we can all do something to contribute as well. The summit will generate conversations and create real actions, for health and wellbeing, value, trust, and the future. Citizens and Data and…So What?